To ensure proper functional status of hearing assistive technology, verification guidelines for FM systems have been published (ASHA, 2002; AAA, 2011). The procedures can also be applied for hearing instruments with integrated wireless 2.4GHz technology. With this technology, the hearing instruments themselves act as the FM receivers. 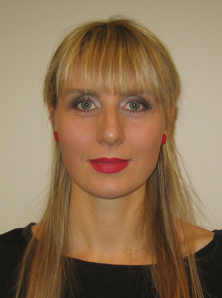 ReSound’s Astrid Haastrup, M.A., presented at the 2013 AudiologyNOW! conference the protocol for measuring transparency, SNR advantage of the Unite Mini Microphone. 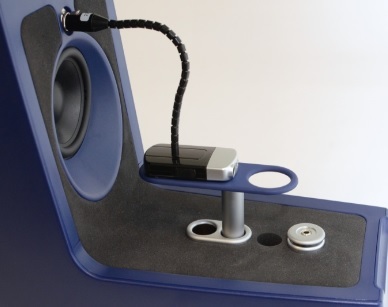 Transmits sound and/or external audio sources directly to the hearing instruments. Wireless connection up to 7 meters. Frequency range of up to 9000 Hz. One microphone can be paired to multiple ReSound hearing aids. Three streaming devices can be paired to one set of hearing aids. According to the American Academy of Audiology transparency and SNR advantage are key measurements for wireless technology. Why measure transparency? When a hearing instrument has been fitted, adjusted and verified the response should not change when activating an FM system. Therefore, it is desirable to verify that a fitted FM system does not alter the frequency response characteristics of the hearing aid at a chosen input level. Transparency evaluates whether local and wireless microphones provide equal outputs from the hearing instrument when presented with the same 65dB SPL input stimulus. AAA guidelines state that the transparency must be within an average of +/-2 dB for .75, 1 and 2 kHz. Why measure SNR advantage? SNR advantage is used to fine tune the wireless system so that an input of 80 dB SPL to the wireless microphone at a distance of 15-20 cm provides a 10 dB higher output than a 65 dB SPL input at a distance of 1 to 2 m to the hearing instrument microphone. Clinicians may follow this protocol to assess transparency and SNR Advantage of the ReSound Unite Mini Microphone in a single measurement session using only coupler measurements. Step I: Obtain a reference sequence. Measure the output of the hearing aid in the omni mode with a 65-dB SPL speech or speech like stimulus presented to the hearing aid for 10-15 seconds. Step II: Transparency/SNR Advantage sequence. 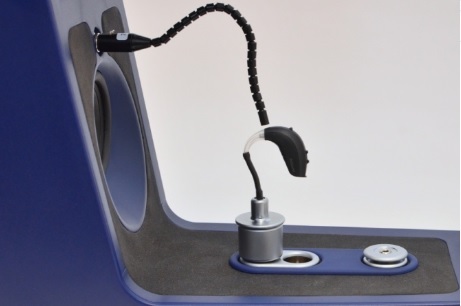 Measure the output of the hearing aid in the MM+HI mode with a 65-dB SPL speech or speech like stimulus presented to the MM for 10 to 15 seconds. The frequency-output curves obtained in Steps I and II should be similar if the MM is transparent. This entry was posted in Wireless and tagged ReSound Unite Mini Microphone. Bookmark the permalink.